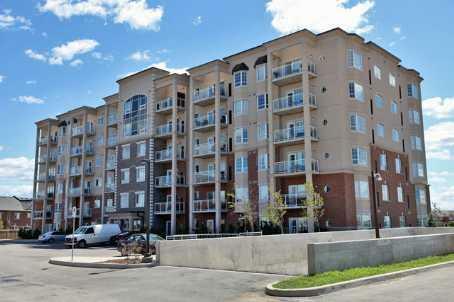 Parkside Residences condominium is located at 1379 Costigan Rd in Milton. This is low rise condominium. It was designed and built by Valery Homes. The condominium is 6 floors high. Parkside Residences has selection of one and two bedroom suites with one or two washrooms.Selected suites upgrades are 9 Ft ceilings, kitchen granite counters, stone backsplash, crown molding and more.Largest two bedroom suites are over 1,000 sq.ft. Suites are sold with five appliances, parking and locker. Condo fees include: water, parking, building insurance and maintenance of common elements. Hydro and gas extra. Condominium amenities are: visitor parking, party/meeting room, security system.Parkside Residences are perfectly located close to Highway 401, large shopping plaza with Milton's Longos store, Home Depot, restaurants and more. For additional questions, inquires for sale and for lease please contact us directly.Our policy is to respond in 24hr.